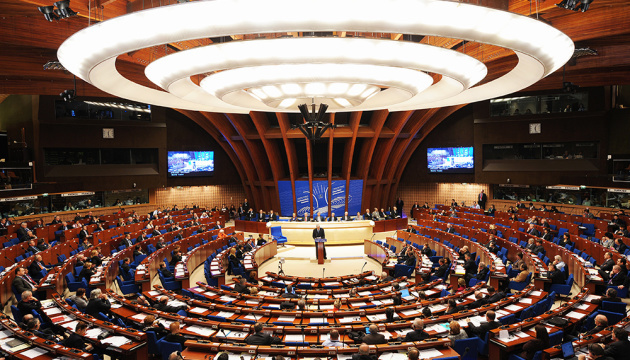 Newly elected President of the Parliamentary Assembly of the Council of Europe (PACE), Pedro Agramunt, has called on the Russian Federation to stop backing separatists in Donbas, return control over the occupied territories to Ukraine and release Ukrainian pilot Nadiya Savchenko. Agramunt said during his first speech as PACE president at the Winter Session in Strasburg, an own Ukrinform correspondent reports. “Russia is still supporting separatists in eastern Ukraine. It should do everything possible to return these territories to Ukraine’s control. It is necessary to release [Nadiya] Savchenko,” the PACE president said. According to him, the situation in Ukraine still raises concerns and is dangerous. “Separatist-controlled territories are remaining the place where mass human rights violations are taking place,” Agramunt said.